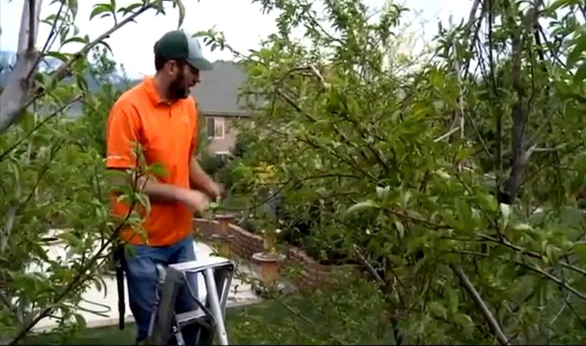 There are times when a tree or trees on your property start to lean dangerously into your home or commercial building, or a storm or lightning brings them crashing to the ground. These trees should be removed without delay as they pose danger to your property. 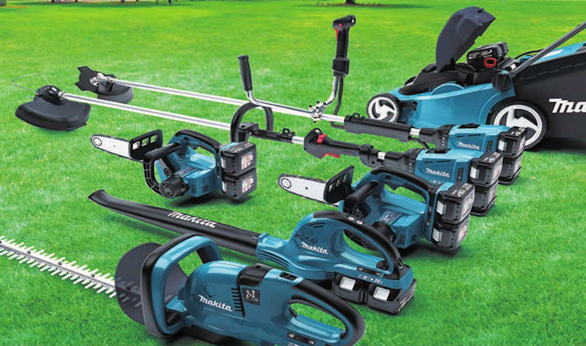 This is when you begin to look online for “tree removal service near me”. You will find that many companies provide these services in your local area, but not all have either the licensing or experience to handle this job expertly. This is where we come into the picture. 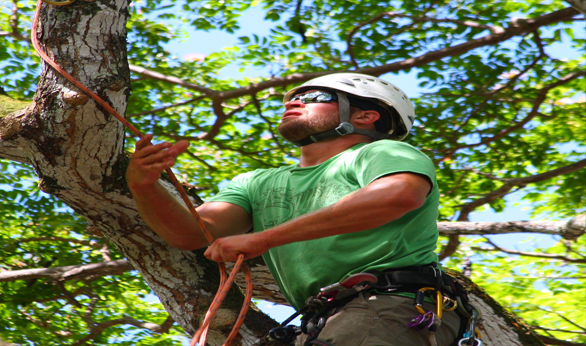 We at Treemendous Tree Care are one of the leading companies in this space and are highly focused on providing our customers the best tree removals Liberty Grove. 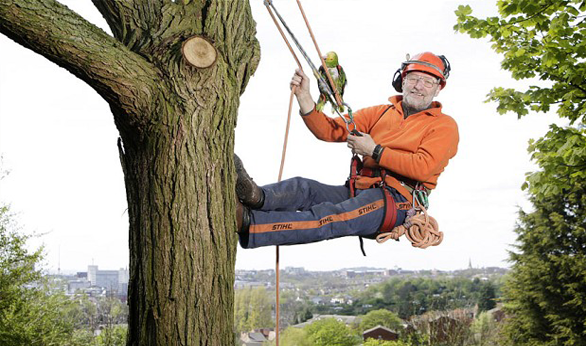 We are a very well-established and credible company in this industry and have handled scores of tree removals since our inception. 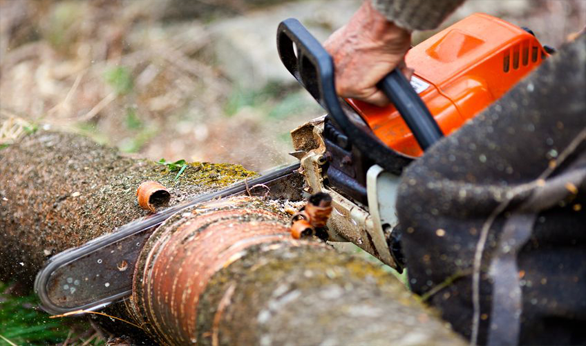 When Would You Need to Hire Tree Removal Services? 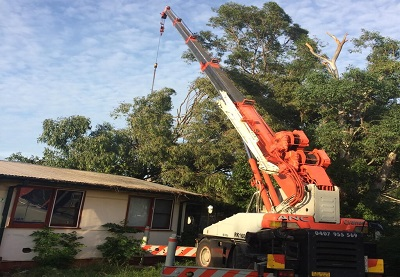 As mentioned at the start, if a tree or trees on your property have become uprooted from the ground or have broken or become damaged in stormy weather, tree removal would be necessary. Lightning strikes can damage trees or cause large branches to break in a very odd manner. 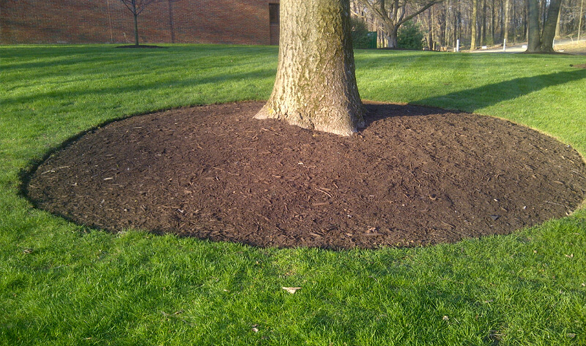 Certain trees may be growing dangerously near your home structure or commercial building and have the potential to collapse and cause damage to it. 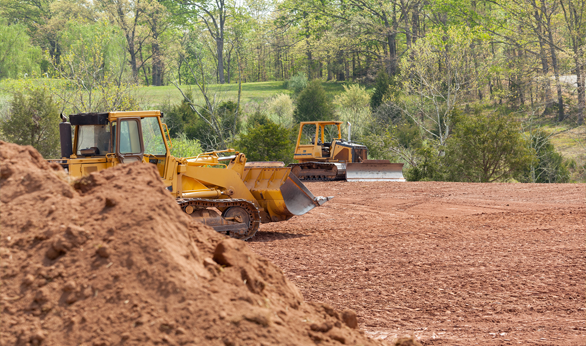 In some cases, you need to clear a portion of the landscape to make space for structures or installations such as a driveway, outdoor kitchen, lawn or garden spaces etc. 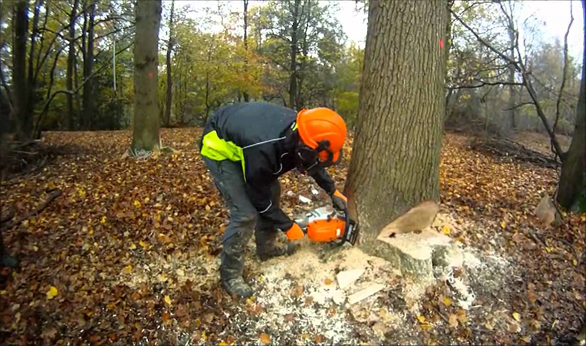 In all these cases, you would need to hire the services of professional tree removal Liberty Grove experts. 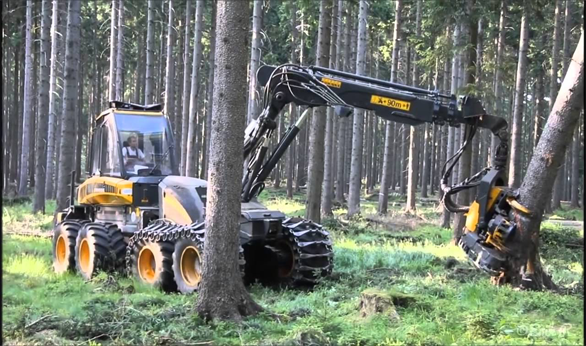 Why Hire Us for Tree Removals? 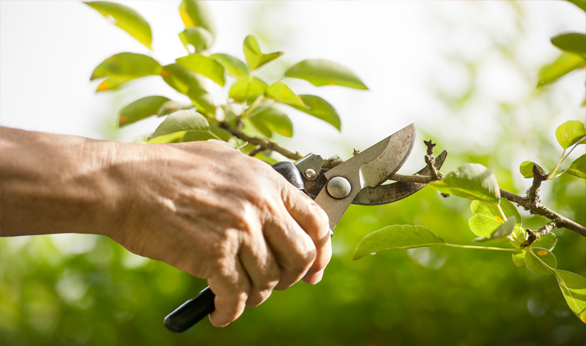 Not only will we cut down the trees properly, but the branches and leaves will be removed from your property and disposed of responsibly as well. 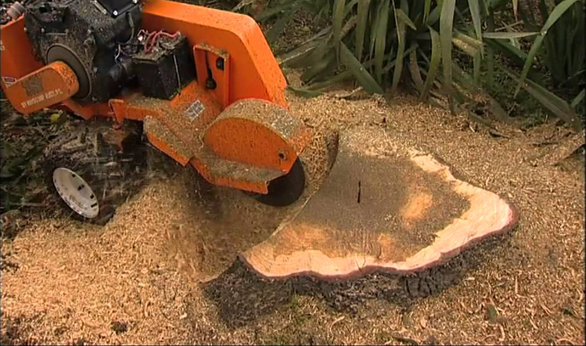 For any more information on the different types of tree removal services Liberty Grove we provide, feel free to call Treemendous Tree Care on 0410 976 081 and speak with our helpful customer service representatives about your requirement. You can also send us your queries or request for a free, no obligation quote, via this online form.